Today was the start of a new volunteer role for me! 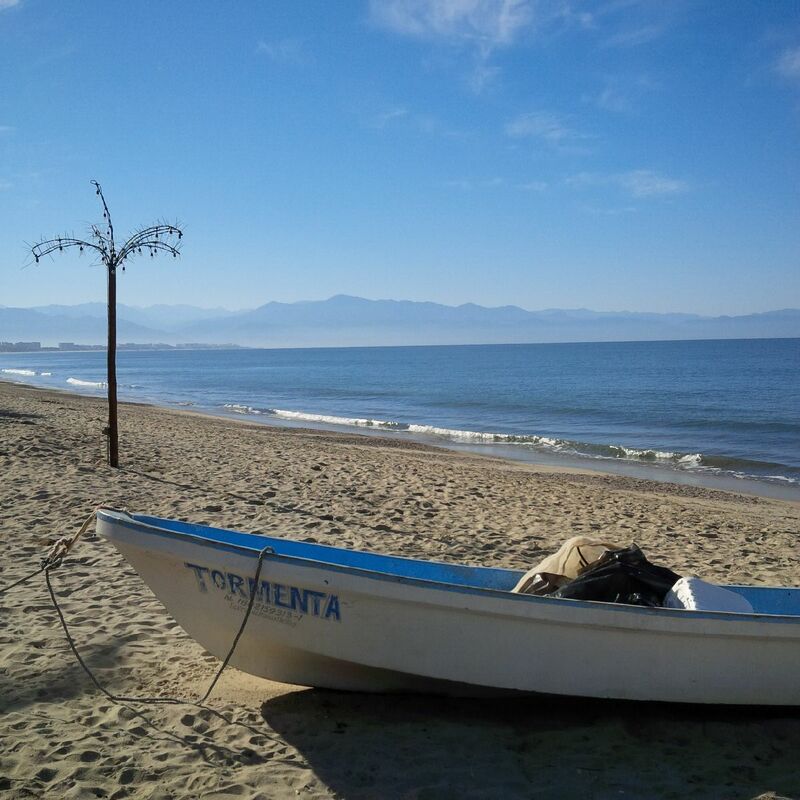 Those of you who know me won’t exactly be surprised that I have dipped my toes into the management of my favorite organization here in Bucerias. 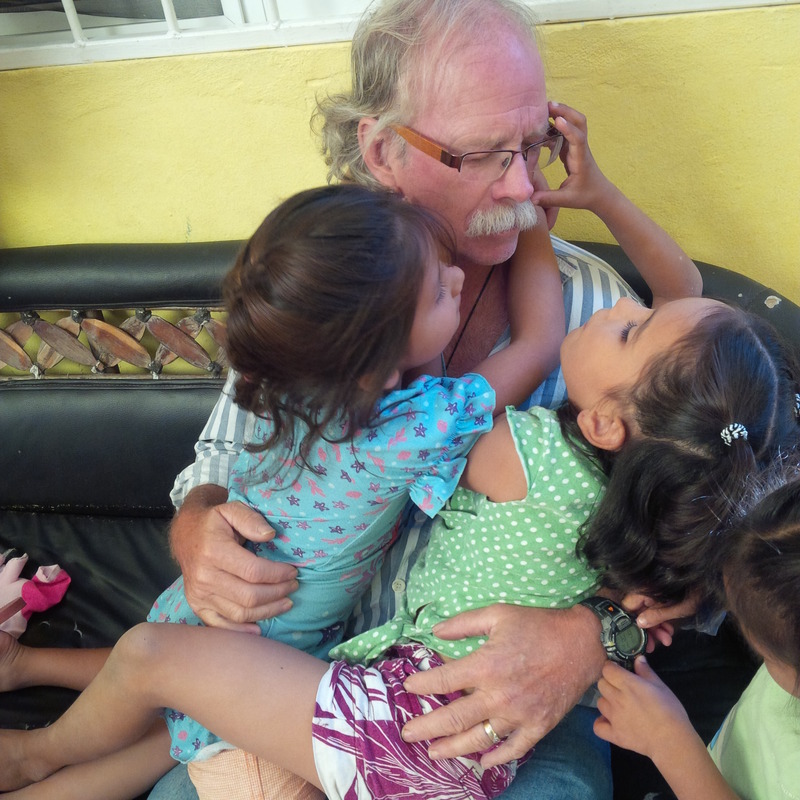 A few weeks ago Veronica asked if I would join the Steering Committee of the Manos de Amor orphanage. She already has a great committee but they all go back north to Canada or USA for ½ of the year so she liked the idea of me being here year round to lend a hand. I have been at many committee meetings over the years – in offices and homes and boardrooms – but I have never had a walk to a meeting like this one which ended around a table on a patio under palm trees. Grant had to take our car to finalize our license plates (there’s another blog post for sure) so I walked to the meeting across town. It was so awesome as I walked to be greeted warmly by everyone I passed – and realize how many people I now know in this town. Many people who I have met – vendors, restaurant owners or waitresses, workers from the orphanage or people from the church – calling out “Hola – Buenas dias Karen”. Waving at me with huge smiles. I realized I was walking by myself – down the cobblestone streets, across the beach – with a really silly grin on my face. Walking to a meeting – better than any boardroom I’ve ever been in! Like most meetings I have attended over the years we talked about finances and fundraising events and websites (guess who is creating the new webpage ??) but we also talked about how to teach values to children who have never had role models, how to provide the best possible nutrition on a tight budget and how to bring love to children who have been abandoned or even sold into prostitution. It was sobering …. and exciting and while I hope some of my experience can benefit these children that I love, I recognize this will be a place where I will be the one to learn and grow and be humbled and ultimately receive much more than I can possibly give. Job skills + education + experience + God’s assignment = JOY. You can’t really ask for a better volunteer job than that! This entry was posted in Our Life Here, Uncategorized, Volunteering in Mexico and tagged bucerias, living in mexico, manos de amor, Moving to Mexico, volunteer in mexico. Bookmark the permalink.